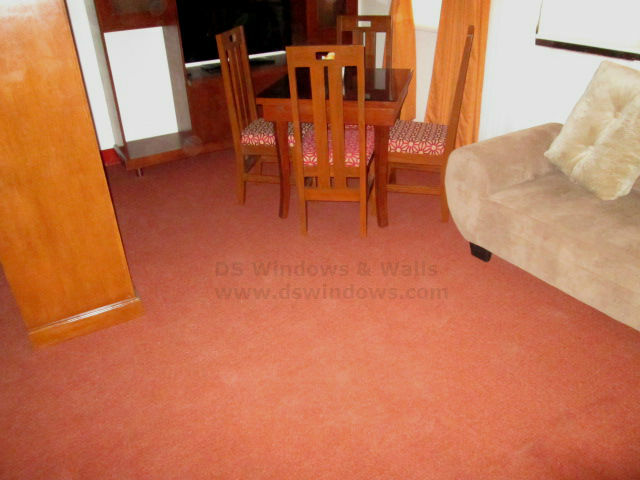 If ever you are planning to purchase carpet, consider where you want to install them. The carpets will vary in thickness and density. The thinner type of carpet can often see in offices, gym and other high traffic areas. Carpet also provides a degree of thermal insulation at the same time comfortable pathway for people without worrying slippery when the area is wet. Carpet flooring is more durable than any other floor coverings. It also offers numbers of benefits that people will love the most. Our client from UP Village, Quezon City, Philippines opted for wall-to-wall / broadloom carpet flooring for their bed room since it is one of the most convenient flooring covering in the market nowadays for bedroom. Wall-to-wall carpet and carpet tile are both inexpensive yet durable and they are also simple and easy to install. 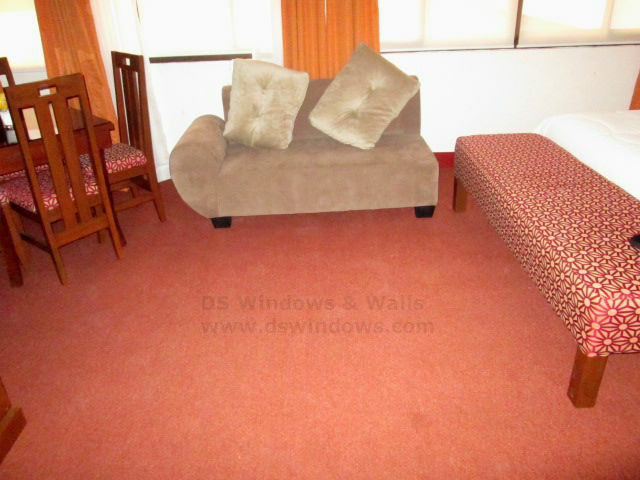 The cost of wall-to-wall carpet depends on its thickness, design and texture. Vacuum is the number one cleaner of carpet. If you are planning to opt for either permanent or removable flooring for your home and office, go for a carpet flooring. There are different styles and designs of carpet that will surely suit to your interior, taste and budget. 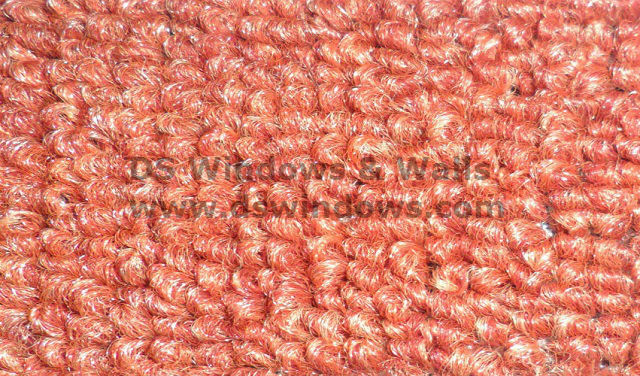 If you are planning to opt for a carpet flooring, just visit DS Windows and Walls located at 2nd level Pacific Mall, Lucena City, 3rd level Robinsons Metro East, Pasig City and 4th level Waltermart, Makati City. For further queries and free quotation, email us at inquiry@dswindows.com or call us at 0916-311-3909, (02) 893-1373, (02) 403-3262. You may also browse our Facebook page and like us at www.facebook.com/windowblindsphilippines and www.facebook.com/blindsphilippines.